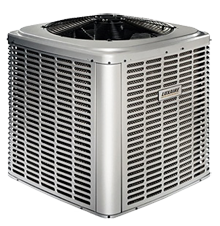 Buying a central air conditioner for your home from an air conditioning Toronto contractor can improve your home’s resell value, save you money on your utilities bills, and become a valuable upgrade. 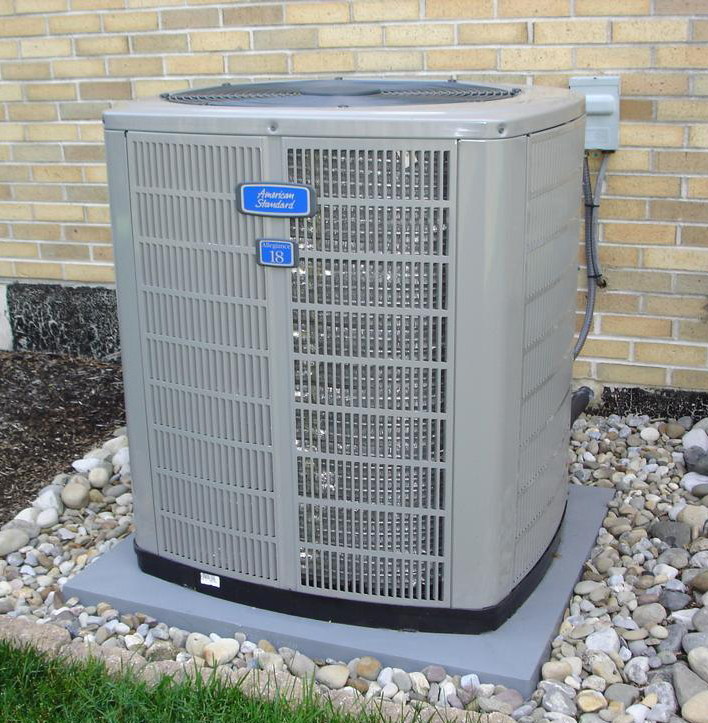 Central air conditioner can add up large amounts to your utility bills. The older your cooling system the less reliable it becomes. 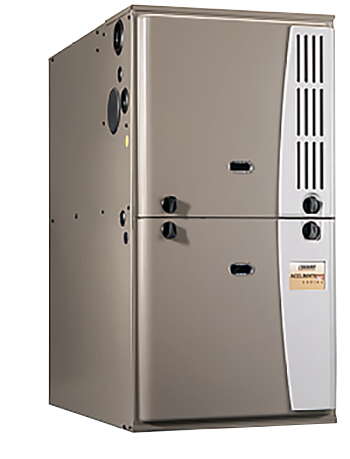 Selecting the right type of central air conditioning can be confusing without knowing more about the units, the size to get and what is right for your family’s needs. 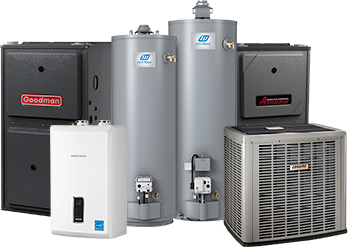 There are many options and benefits to consider before purchasing air conditioner but it is best to consult with air conditioning Toronto contractor. It is important that you request an air conditioning estimate from a qualified, professional HVAC company. The right company will evaluate your needs, keep you informed at every stage of the project and install your system correctly. First of all, start your research by reading company’s reviews, asking friends for referrals and being prepared with questions to HVAC company estimator. 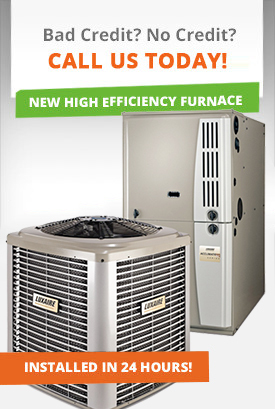 What size or capacity system you need to properly cool your home. Have a load calculation performed by a certified HVAC contractor to determine what size of central air conditioning unit you should consider purchasing. This is according to your home’s square footage and insulation quantity, among other factors. Ask If the company will provide you with an estimate in writing, with all of the terms and conditions. 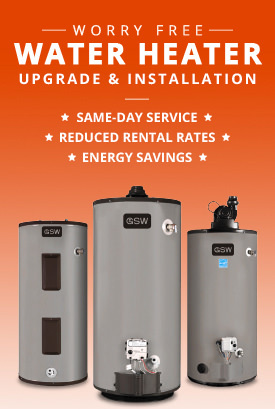 Is the new system energy efficient? What is the SEER rating? What brands the company offers. What kind of guarantee company makes on the installation. Are there any warranties on parts/labour included and how long are the warranties active for. What is the timetable for the installation from start to finish? Also, ask If an air conditioning Toronto contractor will take old equipment away free of charge or will it cost you extra? A reputable air conditioning Toronto contractor will have no hesitation to answer these and any other questions you have when you are seeking an air conditioning estimate.